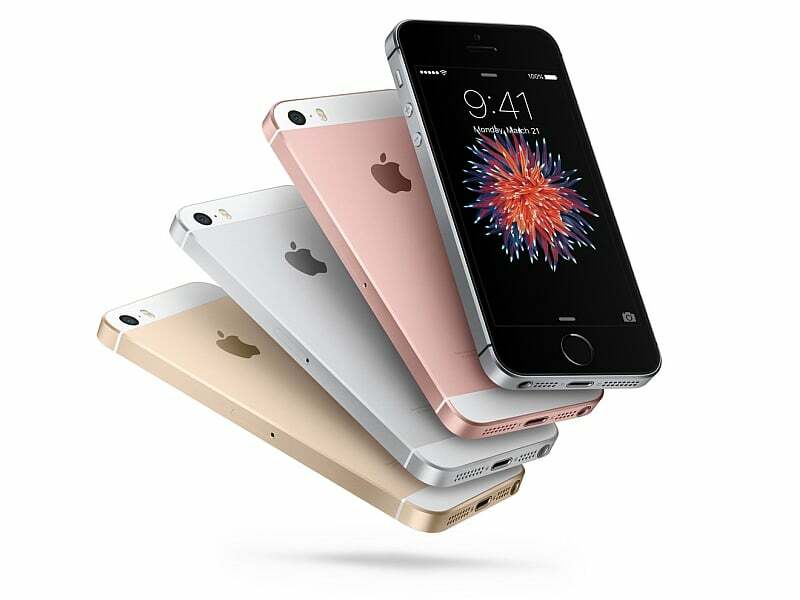 6 Reasons why Apple iPhone SE may or may not excite you! The tech town this week saw the latest innovation from Apple—the iPhone SE. It’s the smaller version of Apple iPhones and it has been developed primarily for the developing markets. Here, we bring to you some pros and cons of the phone that may or may not excite you to go for it. Apple’s sleek size iPhone SE makes it easy to handle. The new 4-inch iPhone is dubbed as the smaller version of Apple’s flagship iPhone, but that does not mean that you have to compromise with the features found on a high-end iPhone, as other than the size, almost everything remains the same. iPhone SE has a 12-megapixel rear camera and the front-facing camera is of 1.2 megapixels. It has got some of its features from iPhone 5s, for example, the front FaceTime camera is alike the sensor of an iPhone 5s. At the same time, iPhone SE has got an impressive battery life. Apple iPhone SE has an A9 processor, which experts believe is amazingly fast. The phone has also got 2x faster CPU and 3x faster GPU performance, which makes it stand out in the crowd. Priced at $399, the phone could be a formidable rival for all the players offering phones in the same price range as hardly you can own the latest processor and camera technologies within this price range. The Apple iPhone SE bears a stark resemblance with the iPhone 5s, but with more rounded corners like the iPhone 6s. The iPhone SE will be available in Space Gray, Gold, Silver, and Rose Gold color variants with 16GB/64GB storage options. It would be difficult for those who have used the larger screen sizes and therefore, moving to a 4-inch screen would make them struggle a bit initially. Most likely, people who are currently using the 4-inch phones would like to go for it. Shelling out $399 for Apple iPhone SE would be a big deal in India as phones in this price range are considered premium phones and in such a condition, the uptake could be luke-warm. About 50% of Indian consumers today use 5-inch plus displays, as they use their phone to see videos, movies, etc and therefore, a 4-inch screen size would not serve their purpose. Spending this much is not logically correct. With in 5 years I bet Apple,Samsung and other looting companies Share market will be completely down.A company which is over greedy will definitely fall one-day..